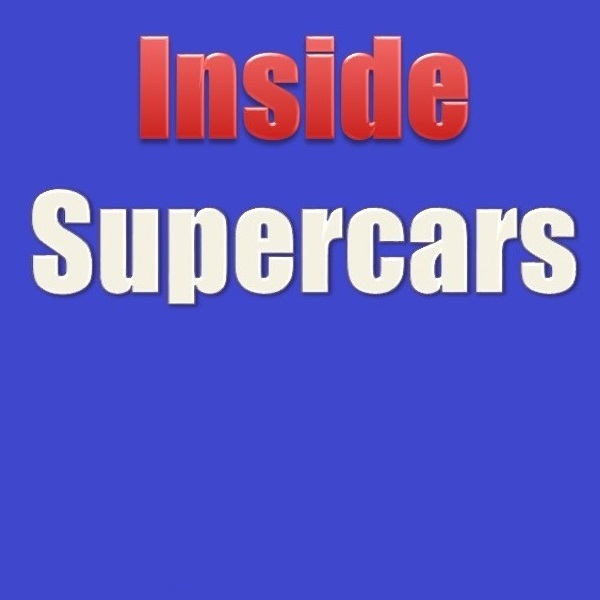 Tony Whitlock and Craig Revell look at the McLaughlin – Van Gisbergen battle headed for Newcastle, meanwhile Jamie Whincup and Craig Lowndes will be having their own private battle for 3rd place in the Championship. And the Launch of Touring Car Racing Australia with a number of current and former Supercars Drivers. Scott Pye discusses his best season in the Supercars Championship and how he is now balancing motor racing with his own media company. Tim Blanchard talks about his retirement from full time racing, his highlights and what the future will hold for his driving career and his team.